× Super Omega-3 Plus EPA/DHA with Sesame Lignans, Olive Extract, Krill & Astaxanthin has successfully been added to the list . 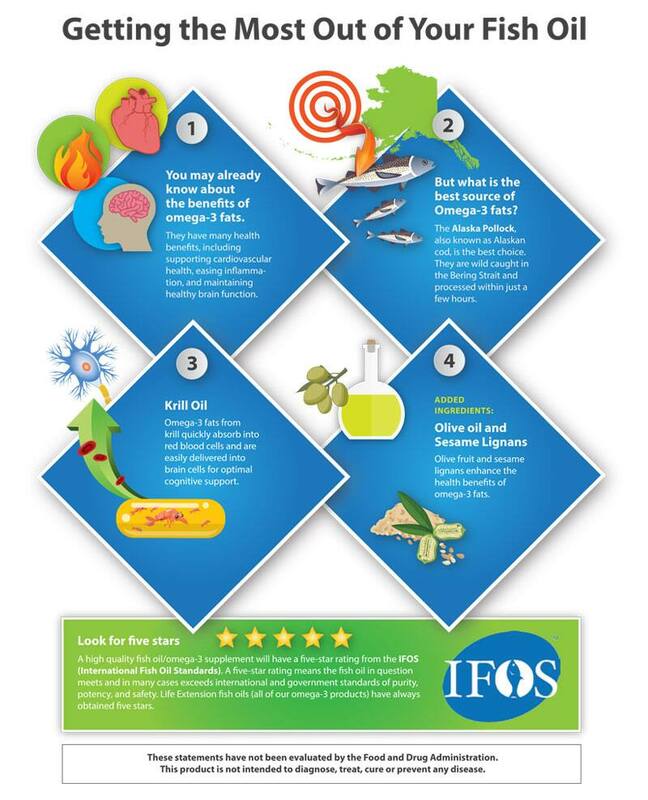 You will be Adding Super Omega-3 Plus EPA/DHA with Sesame Lignans, Olive Extract, Krill & Astaxanthin to the list . This OMEGA FOUNDATIONS® supplement features a sustainably harvested fish oil made from wild caught cold-water Alaska Pollock and processed in the United States within hours of harvest for exceptional freshness. It is produced with a proprietary technology that purifies the fish oil with a highly advanced distillation process that reduces environmental pollutants. The result is a fish oil so pure, it actually exceeds standards set by international rating agencies. And it’s also produced from a Marine Stewardship Council (MSC) certified sustainable fishery that is dedicated to sustainable harvesting practices and protection of the fishery ecosystem.